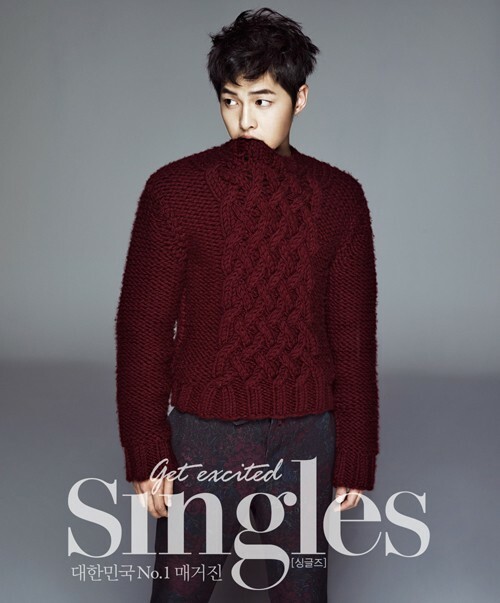 Nice Guy has just ended last Thursday and Joong-Ki is going to be featured in Singles magazine next month! What a treat~ This pictorial was probably done for A Wolf Boy promotion while he was still filming Nice Guy. I haven’t had time to catch up with the drama but one thing for sure, he once again proved that he’s a pretty boy with talents. Birthday Boy Song Joong-Ki is working so hard nowadays! With his drama getting more attention from the viewers, it doesn’t hurt to see him outside the drama Nice Guy, different from his revengeful Kang Maru character. 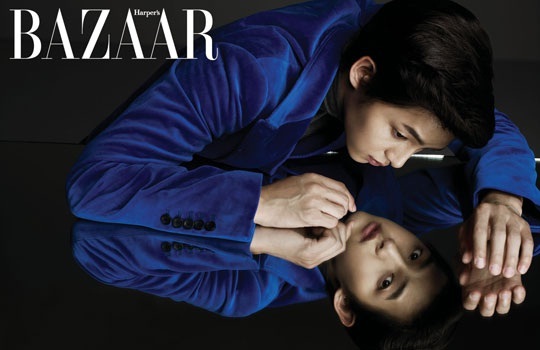 He’s to be featured in Harper’s Bazaar Korea magazine, October edition. Besides having his comeback drama premiered yesterday, Song Joong-Ki was also chosen as the model for Customellow recently. 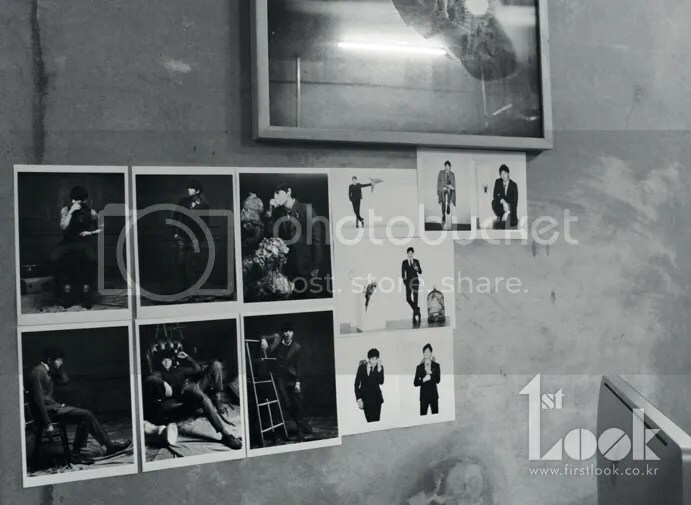 Hence, he’s featured in both First Look and Elle magazines in Customellow outfits for Volume 28 and September 2012 of the respective magazines. With Bridal Mask coming to its end this week (and technically today), Nice Guy’s premiere is fast approaching us. Yesterday, the press conference for the drama was held and everyone came wearing black. Maybe it’s to show the concept of the drama itself: dark. This is a melodrama about revenge, after all. It’s nice to see them all smiling brightly, as it would be almost impossible to see them smiling so frequently in this drama.